When most people think about Dungeons and Dragons, their minds turn towards epic fantasy. Elves, dwarves, dragons – it’s part and parcel of the role playing game package. However, those who are most familiar with D&D know that there’s far more to the game than just that. In the 1980s and 1990s, a number of alternative settings flourished. Some of these settings took Dungeons and Dragons in strange, often unique directions. In fact, some of them abandoned the trappings of the original settings to create something truly strange. One of the best known of these settings was Dark Sun, a game of post-apocalyptic fantasy. 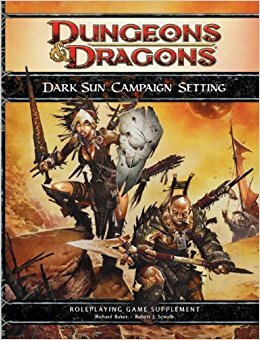 Dark Sun began life as a setting intimately tied to Battlesystem, a rather less-than-successful miniatures supplement to Dungeons and Dragons. Instead of creating yet another feudalistic fantasy world, the creators of this game decided upon a post-apocalyptic desert, a dying world that had been ravaged by magic. The game felt different than anything that had come before, full of strange races and stranger adventures. 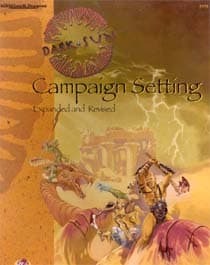 While Battlesystem may not have been the success that TSR had hoped for, Dark Sun managed not only to persist but to become an important part of the role playing world. Examining how it complemented and eventually deviated from D&D is a study in how a role playing setting can evolve. If you look deep into the history of Dark Sun, it becomes quite apparent that this a setting where the story always came first. While it was absolutely developed to complement a gaming system, there’s a real feeling of a cohesive world from the beginning. Like most role playing settings, though, that cohesive setting has evolved with the various iterations of the games to which it was attached. Dark Sun is a rare setting that has thrived, died, and come back with a vengeance. In many ways, its history reflects the world on which it was built. Each iteration of D&D has had its own experience with the world – and thus the setting has changed. The second edition of AD&D saw the genesis of Dark Sun and the bulk of its early lore. Created as a dark world, there was no room for true good there. There were no gods, no religions, and there was certainly no true safety. Just a brutal desert world ruled over by sorcerer-kings, one where everything gave way to the simplicity of survival. Dark Sun was inherently a game of compromise and choice rather than doing the right thing. Second Edition’s version of Dark Sun begins at the end of the reign of the sorcerer-kings, placing players in the Tyr region. The region is composed of tightly-controlled city-states that hoard the few precious resources necessary for sustaining life. 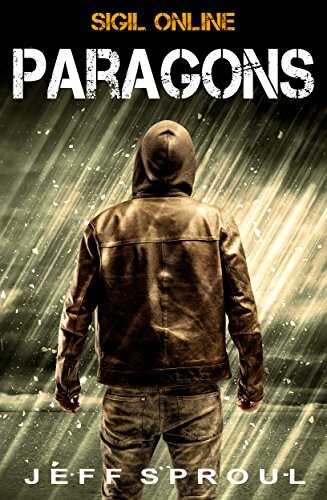 During this era, the a great evil is defeated, the world is thrown into chaos, and new races – and enemies – are discovered. Oddly enough, Dark Sun’s setting ends on a relatively hopeful note in second edition. While the world is in chaos, there’s a sense of discovery and adventure present in the world. Things may not be getting better quickly, but the worst of things does seem to be past. There’s war on the horizon to be sure, but new allies and some old relics might help the people of the setting put things back together. When Wizards of the Coast bought Dungeons and Dragons from TSR, one of the first things they did was prepare a new Third Edition of the game. A massive overhaul of the rules, it left little time to develop many of the settings that had become synonymous with Dungeons and Dragons. As such, the third edition update for Dark Suns isn’t necessarily considered part of the main D&D canon. There was an update released by Paizo for the game, as well as a rules update from Athas.org. Together, they kept the spirit of the game alive even while it wasn’t being officially supported. Paizo’s update pushed the setting three hundred years forward and deals with the events that took place in the city-states. Many of the city-states find themselves in a far worse state than they did at the end of the second edition, with some crawling with undead and others ruled by mad sorcerer-kings. While Tyr is still free, the world is much darker than it was at the end of the previous iteration. As one might expect, there wasn’t quite as much world-building during this iteration. If anything, this version of the game seems to exist merely to keep the concept alive. Fortunately, things would soon become brighter for the setting. When Wizards of the Coast announced the Fourth Edition release of Dungeons and Dragons, it also announced a return to Dark Sun. This meant that the setting would once again receive official support and could work with the tools provided with the game. It also meant a major change, one that would step away from much of what would come before. In many ways, the Fourth Edition version of Dark Sun is more of a spiritual sequel to the original game than an actual continuation of the meta-plot. The game now features a very abridged version of the plot, one that simplifies the eras and hides most of the truth from player characters. There are still sorcerer-kings and many familiar names still show up, but now in altered forms. As one can imagine, the major change to the setting was controversial. As with Fourth Edition itself, it has both its fans and its detractors. What’s most important, though, is that this version of the setting proved that there was still life left in Dark Sun. The complex world continues to be one where story comes first as well as one where the usual rules of role playing game settings seem to be always on the verge of being subverted. Bards – skilled in assassination and blackmail, unlike their mainline counterparts. Clerics – gain their power from elementals. Not available in Fourth Edition. Because of the unique nature of the setting, a few major changes are made in the flavor of characters. Arcane spellcasters now draw their power from the life force of beings and the planets and are now classed as preservers and defilers. Clerics no longer draw power from the gods, but from elementals. Psions are now far more common and tend to be regulated by the various city-states. Aarakocra – an intelligent race of bird-people. Not available in Fourth Edition. Dragonborn – also called dray. A race of refugees. Dwarves – similar to most other fantasy dwarves, but with an absence of hair. Elves – untrustworthy, tribal outsiders. 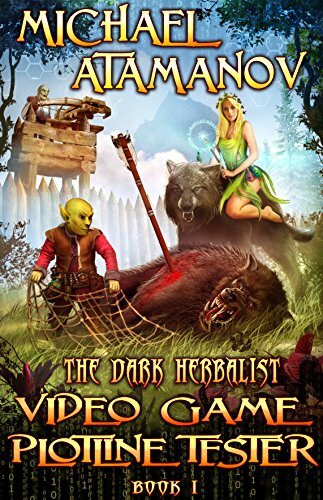 Halflings – savage and cannibalistic. The oldest race in the setting. One of the binding features of the AD&D cosmology is that there were ways to travel between the various settings. Most of the settings were easily accessible through either spelljamming or through planar travel, which made for a sense of connection between the worlds. 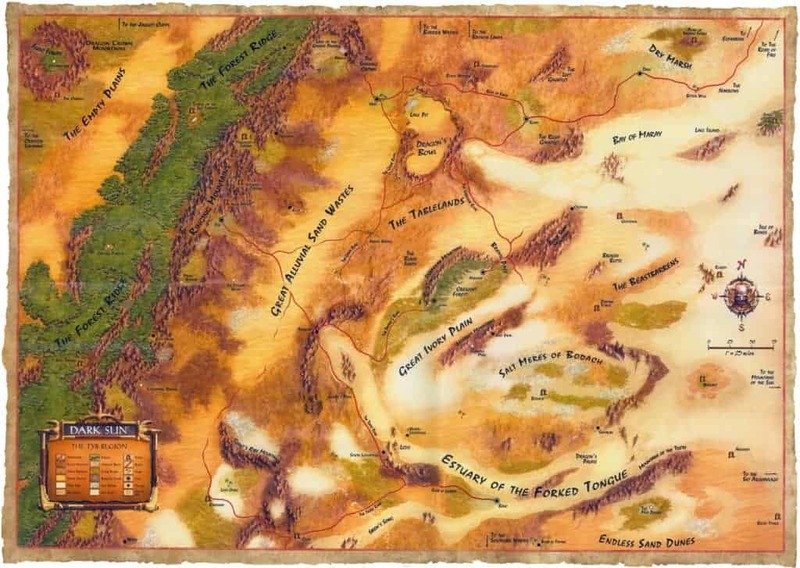 Dark Sun’s world, the world of Athas, was notably isolated from the rest of the worlds. With its own unique cosmology and universe, it simply didn’t fit within the greater structure of the AD&D universe. While most of the games went out their way to explain how they fit into the universe at large, there’s never been a true explanation for why Athas was so isolated. Things changed only slightly with the 4th Edition. Athas is part of the overall cosmology of its multiverse, but it is still entirely isolated. Shadowfell, known as the Gray on Athas, stands as a barrier between the world and the other plains. While it is possible to access the Astral Sea, the area around Athas is largely barren. This puts the world in a position of true isolation – theoretically, one can travel to another plain, but in practice it may as well be unconnected to the rest of the cosmology. As with the other early D&D settings, Dark Sun did receive its own series of novels. One part tool to flesh out the world and the other a promotional tool, these books gave a great deal of weight to the setting. The Dark Sun novels are notable for being in four main cycles, each of which only bears a passing connection to the others. The first five books, published from 1991-1993, were written by Troy Denning. Denning had been one of the authors who was involved in the early creation of the setting and his books were a major part of helping to flesh it out. 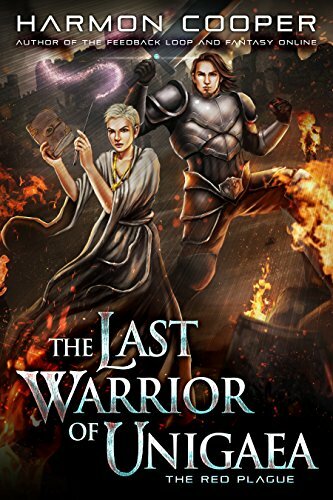 Set in Tyr, the series concerns a small band of heroes who fight for the freedom of their home from the tyrannical sorcerer-king. Tightly connected to the early material published for the setting, it culminates with a battle against the dragon Borys. Written by Simon Hawke, the this trilogy was published in 1993 and 1994. The trilogy follows Sorak, a half-elf who has multiple personalities. Sorak and his companions seek out a powerful wizard, become involved with nobles and sorcerer-kings, and further explore the world of Athas. Not quite as popular as the series that preceded it, but it did give a far better look at things like druids, magic, and the world of Athas at large. A series of five standalone novels, these books were published between 1994 and 1996. Each novel follows the adventures of character on Athas, helping to expand the overall fiction of the world. While not exactly meant to be the series that ties the others together, many characters from the other novels do appear here. Notably, Soark from the Tribe of One gets a fourth book through this series. The books give a great deal of background to some of the elements that had thus far not been explored in other novels. Starting in 2010, another set of Dark Suns novels were published. These books were standalones like the Chronicles of Athas, though they were released under a unified title. Each of these books starred a new character and helped to explore the world of Athas after the reboot in Fourth Edition. 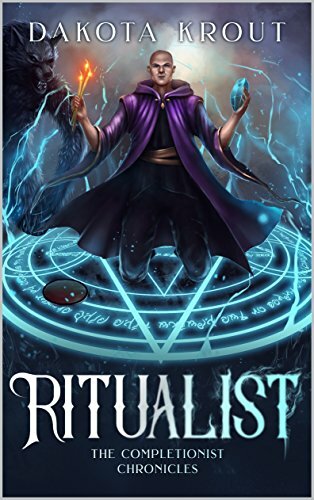 Somewhat more modern in terms of prose and structure than the previous books, they’re an easier read for those who aren’t used to the style of writing used in the early 1990s. 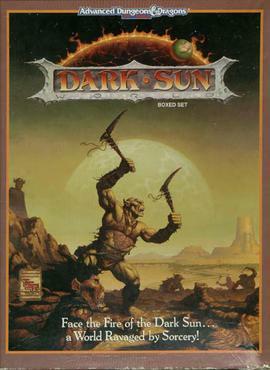 Dark Sun released during the heyday of Dungeons and Dragons games. While the release dates coincide with some of the best releases in D&D history, Dark Sun has never had a particularly successful relationship with the digital field. It’s notable that nothing in the Dark Suns catalog managed to make its way into the popular Gold Box format, nor were most of the games good enough to provoke the sense of nostalgia that would lead to updated remakes. Still, it’s worth looking at these games to see how Dark Suns has continued to evolve through the years. Released in 1993, Shattered Lands took players to the city of Draj and put them in charge of a party of gladiators. With a top-down view, the game resembled Ultima more than most of the older D&D computer games. It had a much higher emphasis on role playing aspects than combat and looked like it could bring something new to the table. Unfortunately, the game was released in a barely finished state and was often on the verge of being unplayable. The poor state of the release likely soured many players on the setting. 1994’s Wake of the Ravager was a direct sequel to Shattered Lands. Released in a much better state than the previous game, it still didn’t get quite as much attention as one might expect. Wake of the Ravager featured better graphics and a better combat system, but it was not without its flaws. There were several game-breaking bugs in the game, which were largely responsible for the poor critical reception. Those players who could avoid the bugs were generally responsive to the game, though. This would be the final single-player Dark Sun game released. Crimson Sands is an interesting game, though its aged poorly. Most of what is truly special about the game comes from its development. Intended as a competitor for Neverwinter Nights, it was going to be hosted by AT&T’s proposed Interchange network. When that project was scrapped, SSI went alone with development until the game was released on the Total Entertainment Network. The game was eventually scrapped in 1998, but not before becoming one of the first fully-graphical MMOs. It also had features like player chat and unrestricted player-vs-player combat, which would be embraced by later titles. As it was, though, it stands as an idea that was just a little bit ahead of its time. Perhaps ironically for a game series that was meant to compete with Neverwinter Nights, Dark Sun has found its greatest persistent success within the remake of that same game. Athas is a persistent world built with the tools found in the original release of Neverwinter Nights. Athas Reborn was as close to a new Dark Sun MMO as players are likely to see, though it’s had its own ups and downs over the years. It’s amazing what the creators were able to do with a system that simply wasn’t made with Dark Sun in mind. Do You Love Dark Sun? Dark Sun is a truly unique setting, one that comes in and out of popularity as the years go by. While it’s not one of the most popular settings for D&D, it does provide a unique chance for players to visit a world that’s not constrained by the game’s usual cosmology. Come discuss Dark Sun RPG at LitRPG Forum.